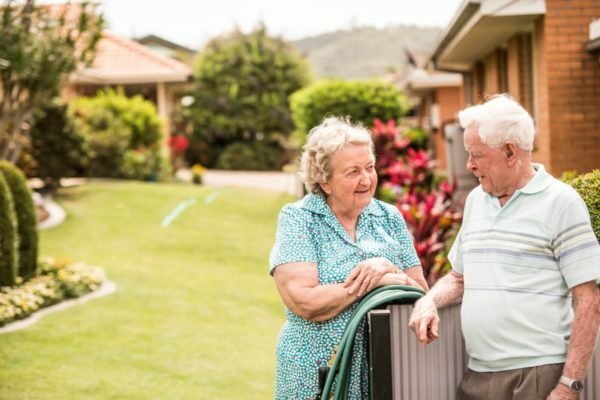 With seven retirement lifestyle villages throughout Queensland, community spirit is alive and well and everyone feels a sense of belonging. We offer safe and secure communities where everyone looks out for each other. All of our villages have well maintained gardens and grounds, which we take care of so that you may have more time to enjoy doing the things that you love to do. Our retirement lifestyle units range in size from one to three bedrooms, with a variety of floor plans from which to choose. 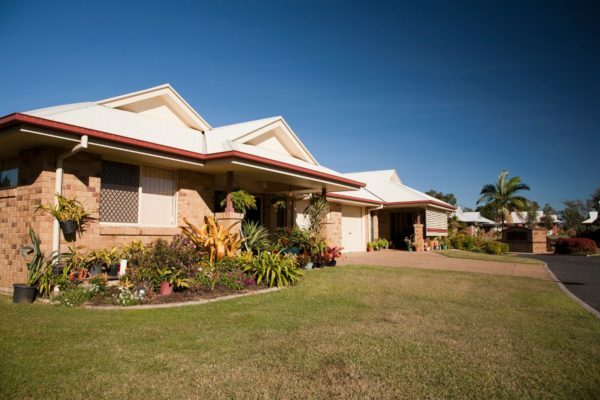 With spectacular views of the Bunya Mountains, relax amongst the country air, with all the conveniences nearby. A small but active community with the convenience of all the amenities you need on your doorstep, or just a short walk away. 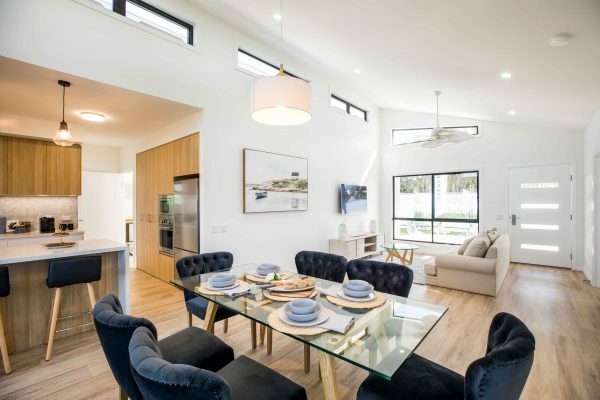 A suburban social hub with a strong community spirit, set across expansive, landscaped grounds. Overlooking a huge lagoon, with an abundance of wildlife along the walking trails, enjoy a quiet and convenient lifestyle. 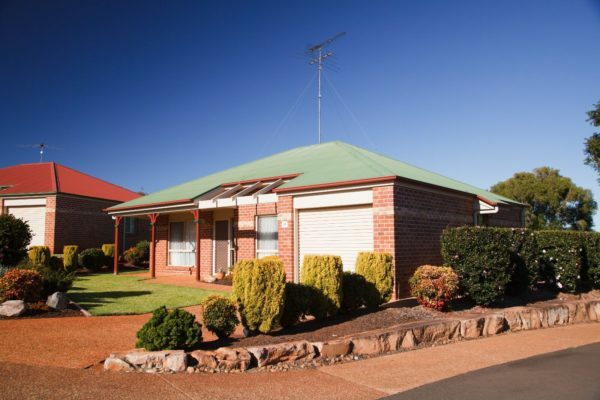 The immaculately kept village offers the perfect mix of modern living with an age-old sense of belonging. "It's so peaceful here, so friendly, and you feel so safe." Feel at home, while keeping everything you love about your independence and personal space. 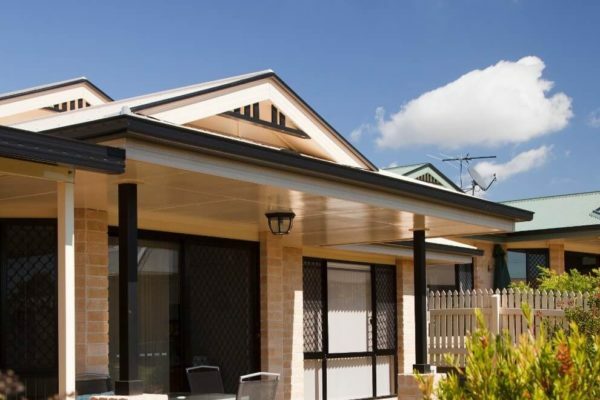 People are often surprised by the affordability of retirement living compared with the expenses of home ownership. Our communities are vibrant with activities and support, keeping you as busy as you like and always someone to share it with. Live independently knowing that should you need some extra help, it’s not far away at all. 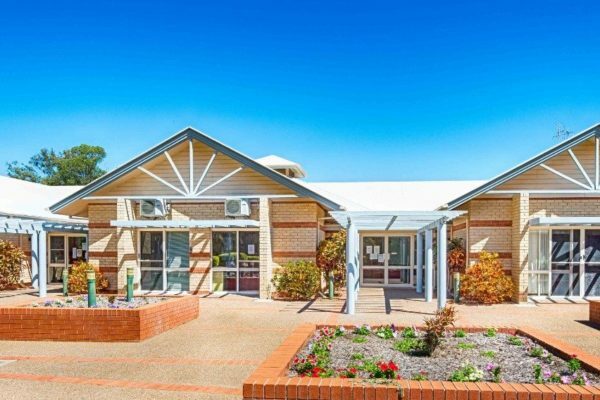 Understand the costs and fees of moving in to one of Carinity's retirement villages. Everything you need to know about retirement living.